At Cruise America, the rental rate is determined not by when you are travelling but on the date YOU MAKE YOUR BOOKING. 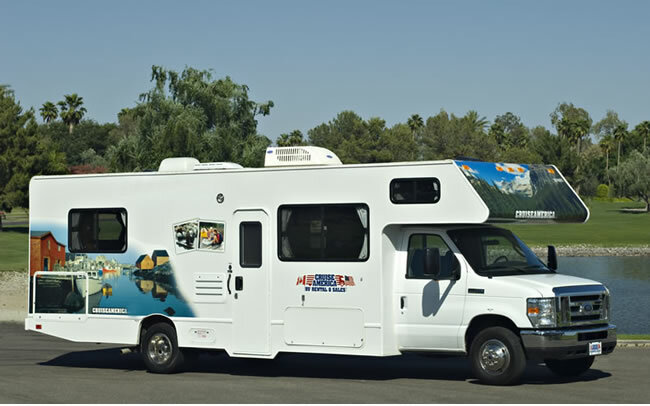 The traditional motorhome rental season is at its busiest in July & August and, to save money, it is important to book as early as possible for rentals within this period. In May or early June, or after the end of August, rental rates are generally lower and campgrounds and parks are less crowded.... be flexible with your travel plans and maybe get an even cheaper price. The winter SPECIAL OFFERS, give excellent value for money in the warmer South-Western states and in Florida. Watch out also for ‘RELOCATION SPECIALS’ in the spring. Cruise America aims to give you the very best price at the time you make your booking. Similar to low-cost airlines, if you book early and there is plenty of availability, you will pay a low price. If you book closer to departure date, or book for a high demand period or location, the rate will be higher.